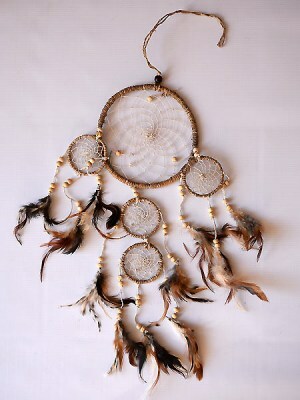 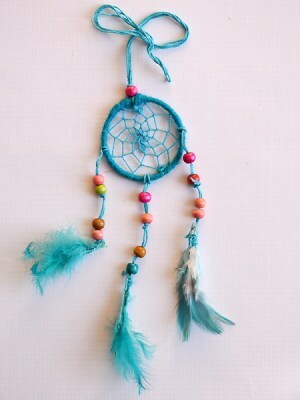 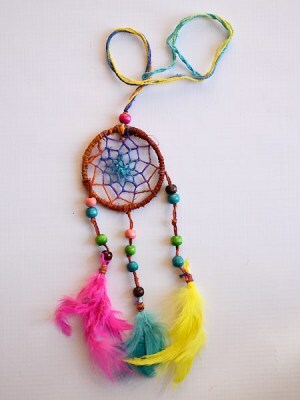 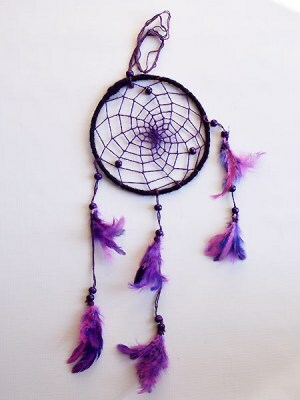 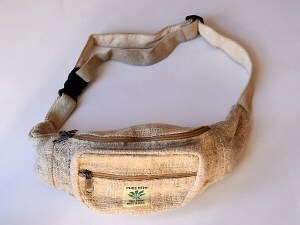 Wholesale hemp products from Nepal. 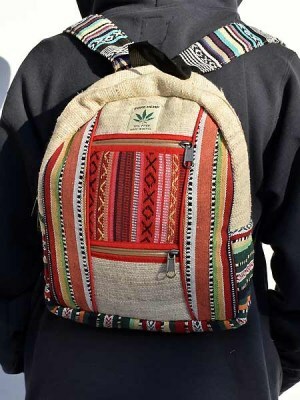 Our hemp backpacks are unique. 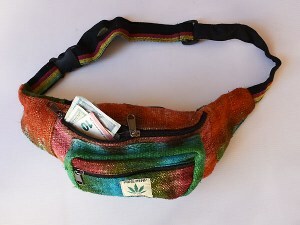 We have a huge variety of hemp products for sale to shops around the world. 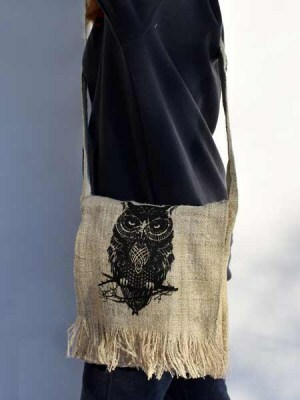 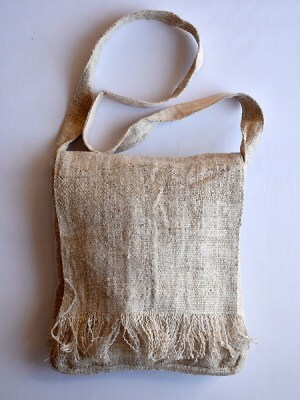 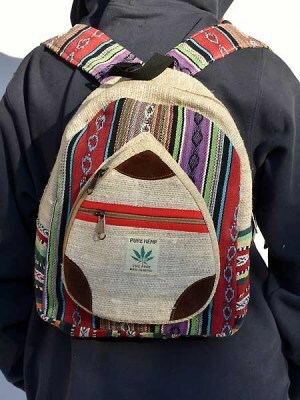 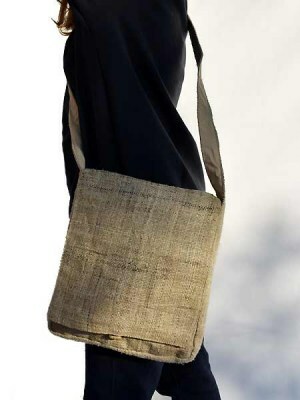 We are suppliers of a large variety of hemp backpacks and various designs of hemp bags.